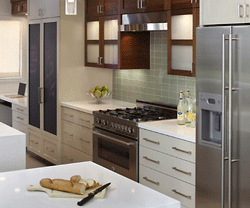 We provide Construction and Remodel Services for Bathrooms in Vancouver, WA for Residential and Commercial Properties. 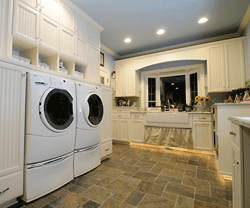 Bathroom remodels offer the largest variety of opportunities for improvement. More and more, people are looking for ways to fit relaxation into their busy daily schedules. One of the best ways to do this is to create a soothing, relaxing oasis in your master bathroom suite. 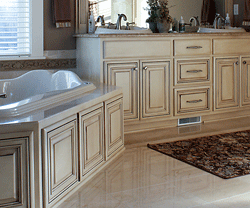 Soaking tubs, Jacuzzi tubs, tile showers, saunas, floor heat and other luxurious options are available. We can help you fit these options into your existing space or even move a wall or two to accommodate them. 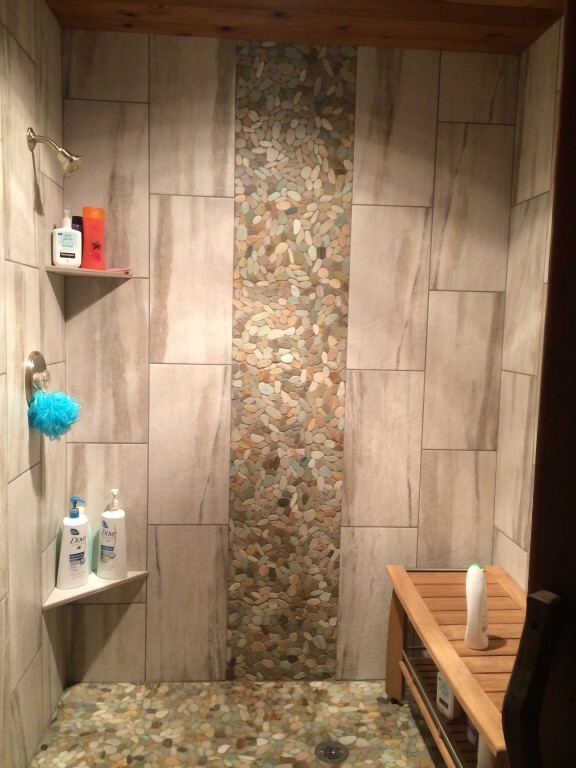 Just changing a fiberglass shower for a tile shower will drastically enhance your daily bathing experience and provide you with much additional elbow room.